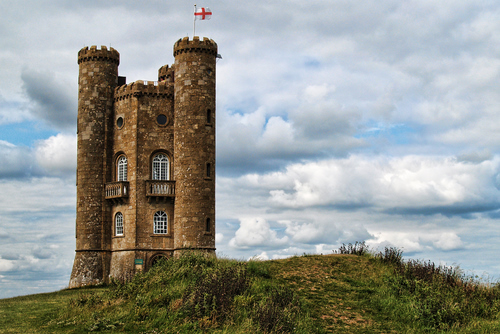 Broadway Tower in the Cotswold Hills in July, 2009. We would like to use your photo on our Facebook page. We are using it in a post to accompany Proverbs 18:10. We will follow your acknowledgement guidelines as stated above. Thank you. Hi Justin – please do. Thank you for getting in touch.